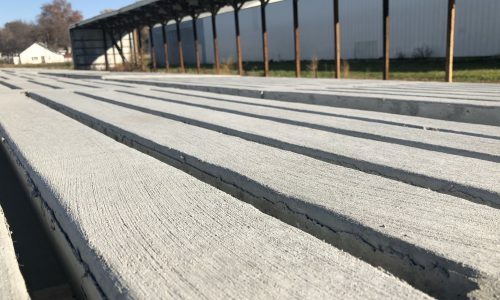 Over 50 years of experience in producing high quality ready mix concrete and innovative products for the swine flooring industry. Our gang slats come in different Slat Tops that are durable and comfortable for the swine. We are committed to quality, research, and technology in concrete development. We continue to refine and improve our durable concrete products to resist the deteriorating effects of animal refuse. Our job is to provide high quality slats that keep you covered and we take a lot of pride in doing that job right. Every time. The highest compliment we can receive from our clients is a referral. Each of our Slats has the same high quality reinforced features, design, and sizing flexibility with customized options available. For specific details about each of our Slat products and their versatility and sizes, go to our Slats page. 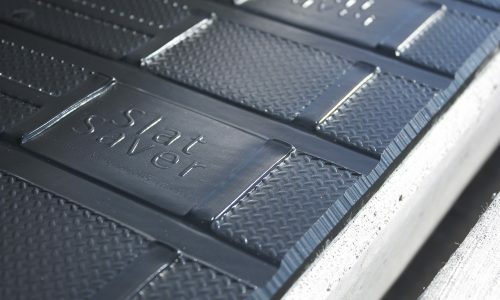 Our patented Slot Lock and Slat Saver are also innovative accessory products that work in conjunction with the Slats to extend the life of your Slats. We also have detailed instructions to assist you with the Slot Lock installation process. 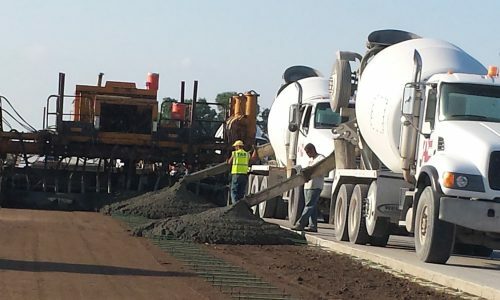 Wahoo Concrete also produce and deliver quality ready-mix concrete in the Saunders County, NE and neighboring areas. We continue to improve our durable products to resist the deteriorating effects of animal refuse.